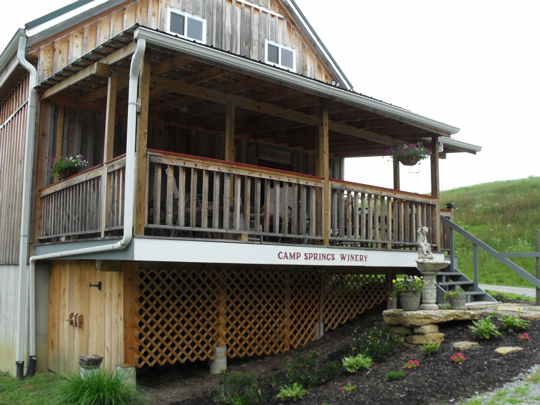 We provide fun, affordable tours of the best of what greater Cincinnati has to offer. 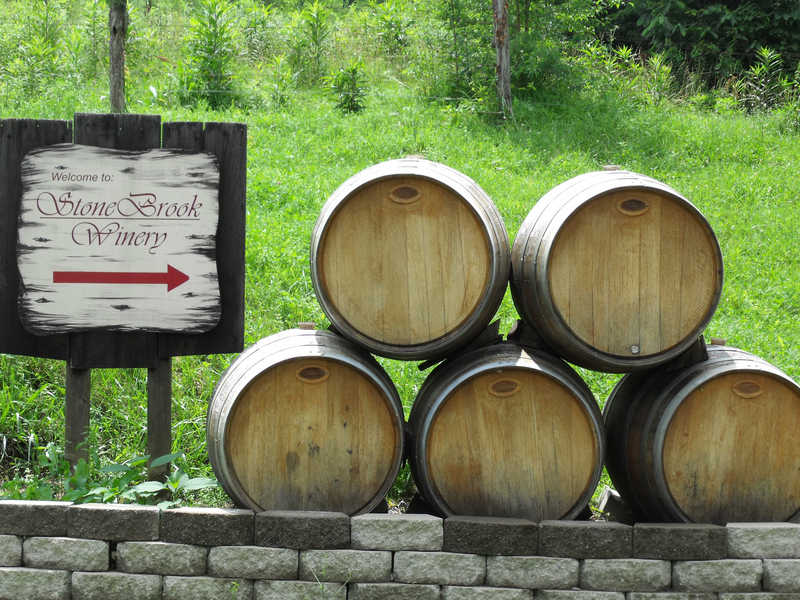 Discover the Northern Kentucky Wine Tour. 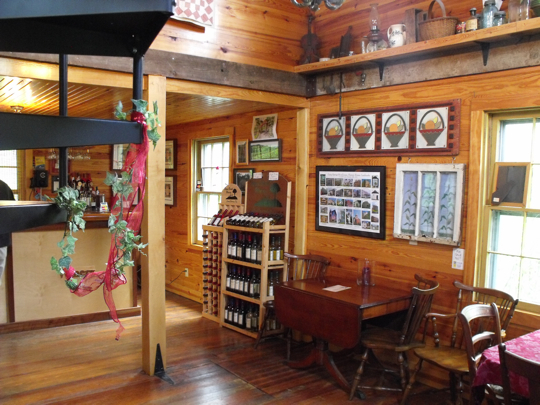 Visit three wineries and enjoy 5-7 tastings at each winery. Bring your own food and eat while riding in the limo or inside select wineries. 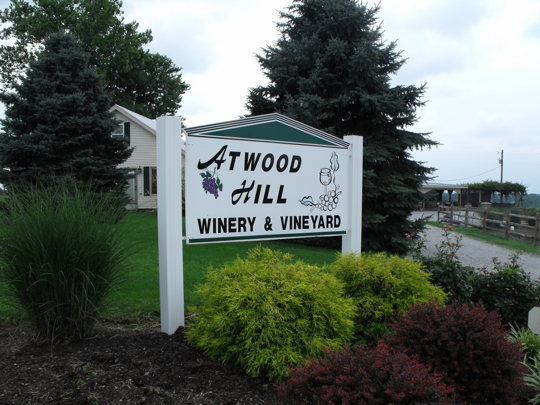 Come and experience one of greater Cincinnati’s best kept secrets, the Northern Kentucky Wine Trail. Visit three local wineries and taste 18 different wines on a 4½ hour tour for only $54! * This tour is perfect for those wanting to impress some out of town guests or simply try something new on a Friday night or weekend afternoon. Pack your picnic basket and book now! Here’s how it works. This tour is available Fridays 4:45 – 9:15 PM (Friday start time can be as late as 5:30 PM if necessary), Saturdays 1:30 – 6:00 PM and Sundays 12:45 – 5:30 PM and meets for pickup in the parking lot of the Anderson Town Center. The tour lasts approximately 4 and ½ hours, allowing 45 minutes at each winery. 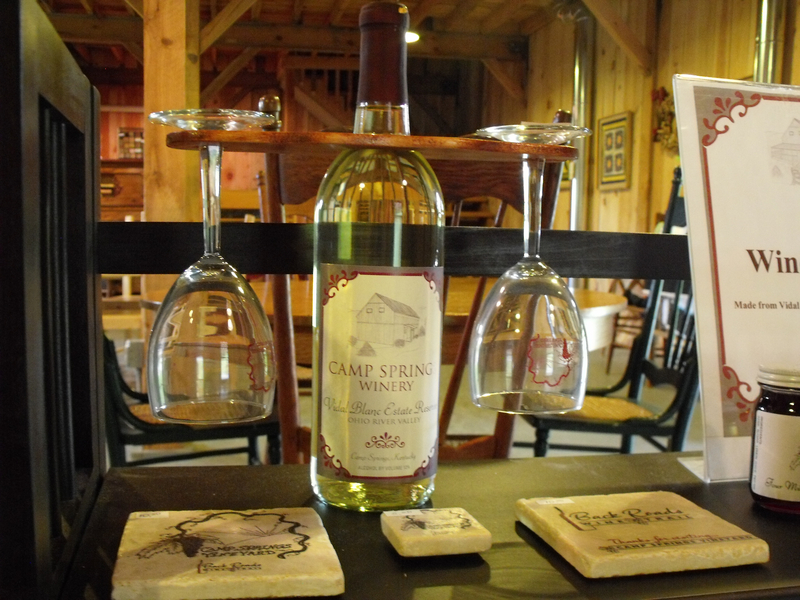 Each participant may enjoy up to 6 tastings at each winery. 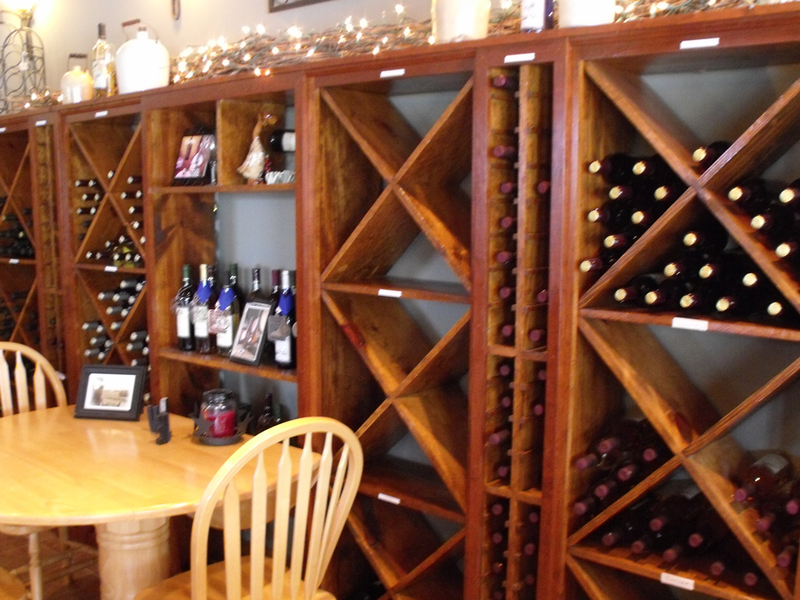 Find something you like and purchase a bottle to share with your group while en route to the next winery. Think you might get hungry? Pack a picnic basket to enjoy while wine tasting. Many folks bring along an assortment of cheeses, meats, fruits and chocolate.